GE/Amersham AKTA PV-908 8-Port FPLC Motorized Rotary Valve 18-1108-41 . New Life Scientific, Inc. 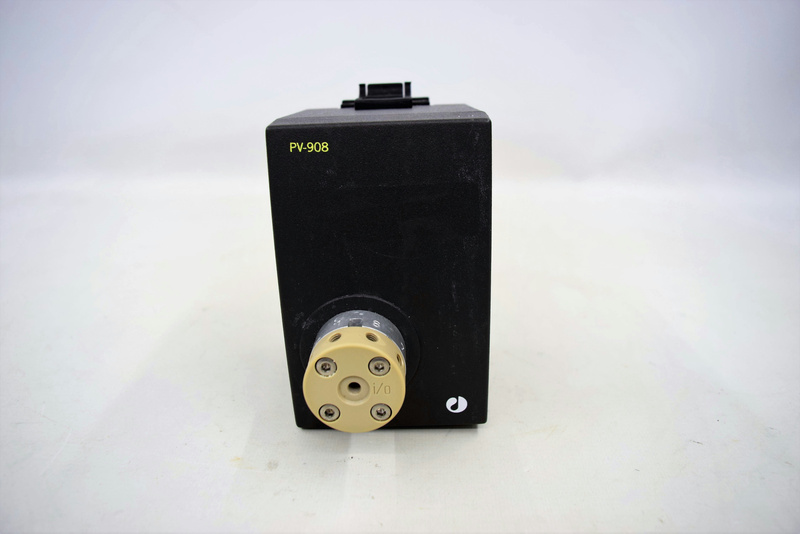 The PV-908 is motorized rotary 8-Port valve. Our on-site technicians visually inspected the valve but didn’t run any tests. Part includes 90-Day warranty to protect against failure.